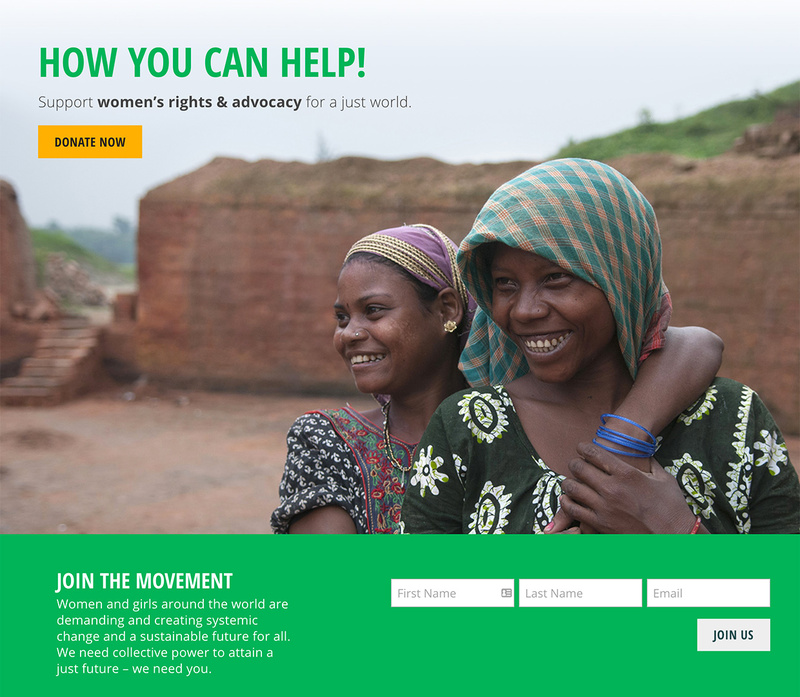 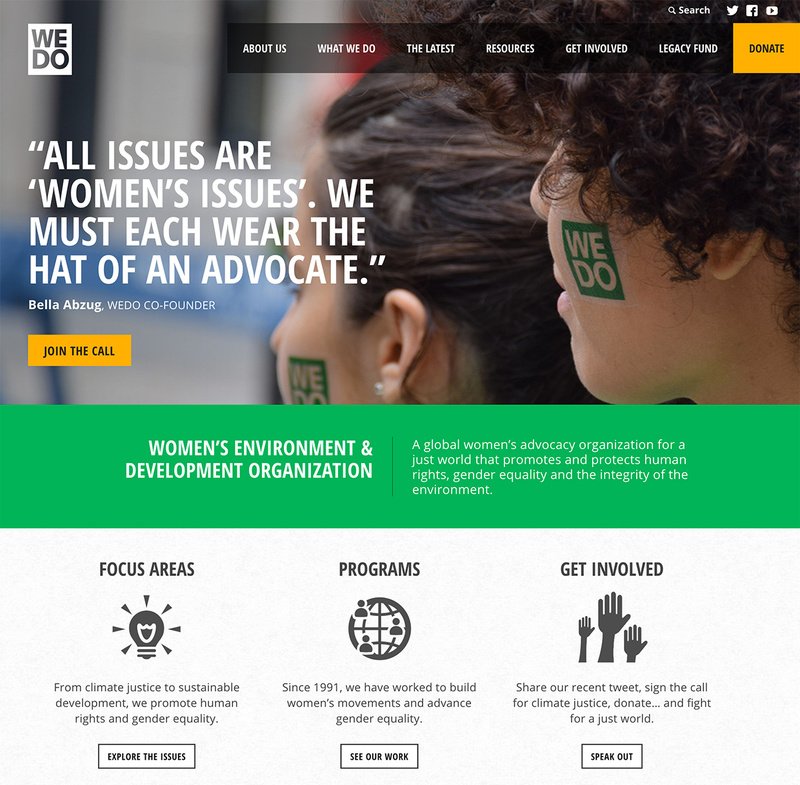 WEDO, the Women’s Environment and Development Organization, is a New York City-based non-profit focusing on international women’s rights. 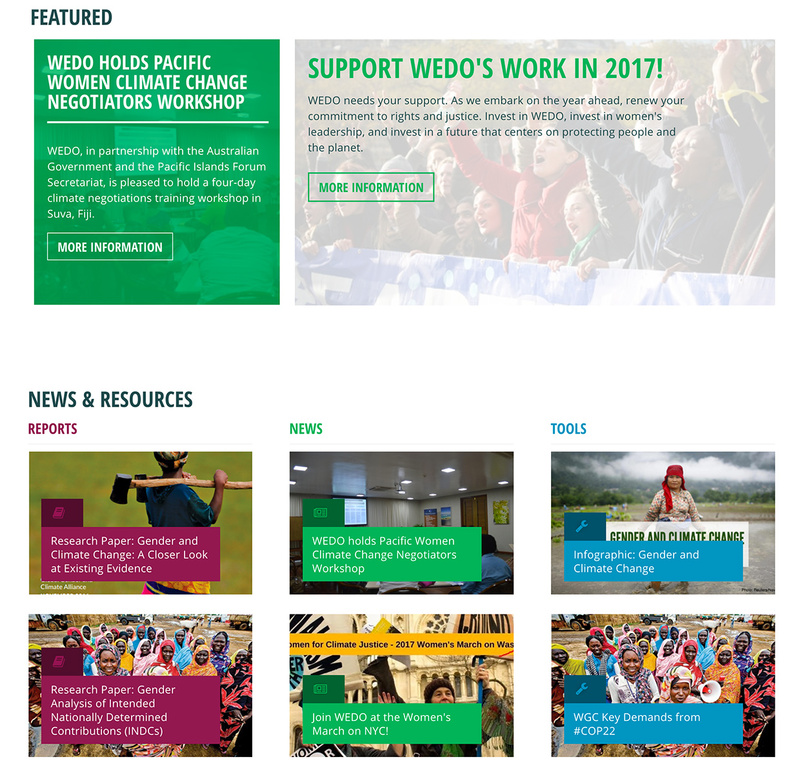 Working together with the WEDO team, we planned and implemented a complete website overhaul, including visual identity and rebranding, a CMS-powered website, and an information architecture rebuild. 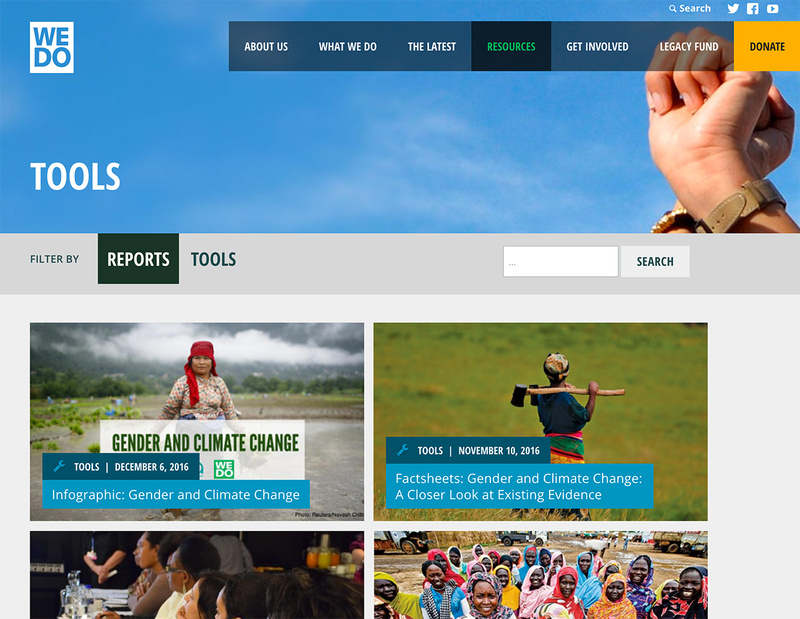 Key components of the website include slideshows and multimedia, a filter-based library, events calendar, and distinct sections for themes, initiatives, and press. 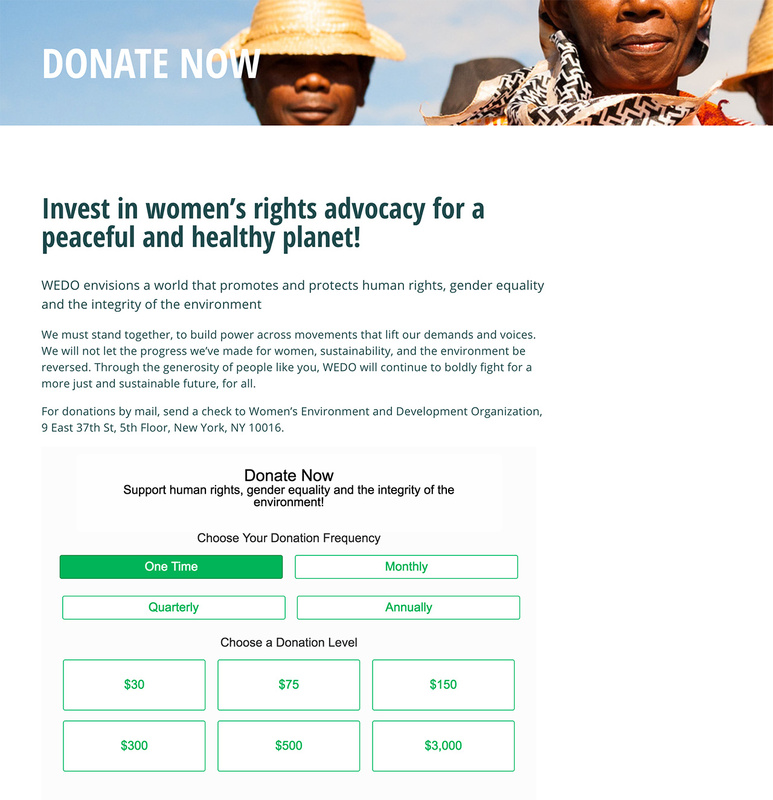 We continue to have an ongoing relationship with the fine folks at WEDO, adding functionality and new sections as necessary.